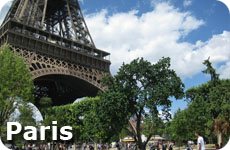 Family Europe Trips - Your European Travel Guide for your next Family European Vacation. I have to be honest here. Kids will be bored if you take them to Europe, unless you plan it well and plan activities they will enjoy. 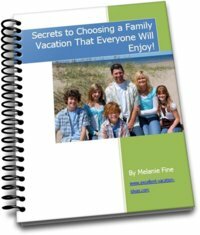 Below you will find some of our ideas for making the trip an excellent family vacation instead of one where the kids are bored. 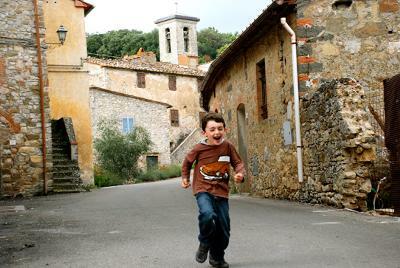 Feel free to add your ideas on making a trip to Europe fun for the kids here. 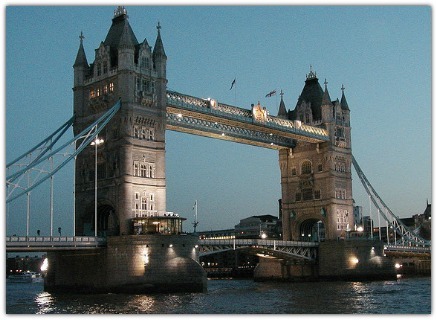 They know the landmarks and will be excited to see them, like the Eiffel Tower, The Leaning Tower of Pizza (OK Pisa), Tower Bridge in London (Most kids think it is the London Bridge), Notre Dame and other attractions that have been featured in kids cartoons or Disney movies. However, be cautious that you don't bore them with long beautiful drives through the mountains, or spending day after day at museums. There is so much they can learn on a family vacation to Europe and I highly recommend it, but make sure you include the FUN as well. Start with what your kids are interested in. For example, do they love medieval stories of kings and queens? Then take them to France or England. Harry Potter fans? What about a Harry Potter tour or another theme tour through England based on their favorite movies or books. 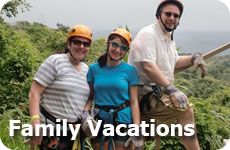 Theme vacations for kids are always a hit. Maybe they love stories of Ancient Rome and the gladiators. Sounds like Rome would be a good idea. The Italian people love kids and babies and will more than likely welcome them in with open arms. Besides that, what kid doesn't love pasta and pizza? Kids like winter sports? Then what about Switzerland in the winter, or for that matter, take them to see the snow in the summer! Does your family like the beach? The the south of France, Italy, Spain, Greece or Portugal offer some great areas to hang out at the beach and have some fun. If biking is a family favorite, there are many places to choose to ride through including Holland, France, Ireland, Italy or England. Eat Black Forest Cake in Germany, or visit the Sound of Music movie locations. Do a family home exchange and see what it is like to live like a local. And don't forget chocolate. Take a chocolate factory tour in Switzerland, again what kid doesn't love chocolate? If all else fails you can always consider a day at Euro Disney. 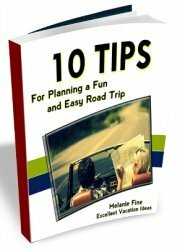 Or find a great European travel guide that specializes in travelling with kids. One more tip on travelling with kids in Europe, make sure that you plan for the weather. 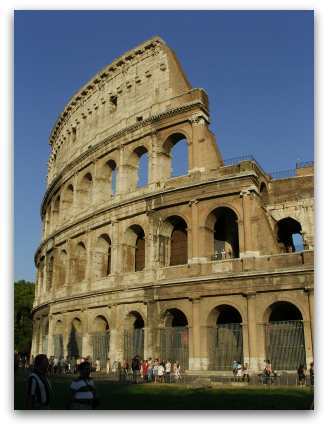 Rome or other parts of southern Europe can be excruciatingly hot in the summer, while northern Europe can be freezing in the winter. 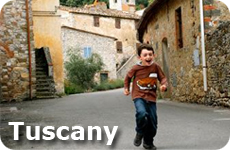 Tuscany is a great option for Family Europe Trips. See why here.